The Christian Education Committee, with the 2018 Chair Anita Abeyta ( 2pc-christian-ed@secondpresabq.org ), spreads the Good News by giving folks, young and old, the opportunity to learn more about what it means to be a Christian through classes on Sunday mornings and an extra adult class on Wednesday evening. 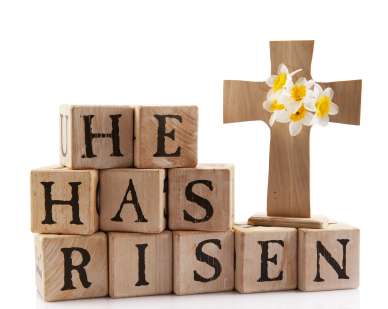 We also facilitate a Vacation Bible School for children plus special events such as an Easter Eggstravaganza. 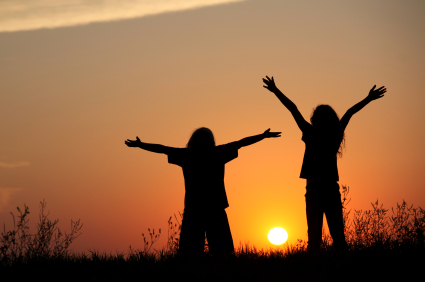 We sponsor a Youth Group for our teenagers as well as a Young Adult Group. Second Church seeks to educate people of all ages. We emphasize youth ministry through Children's Choir, youth events, and our annual Vacation Bible School. Our youth often participate in worship. Children are in worship with their families through "Children's Moment" and then encouraged to attend Christian Education. 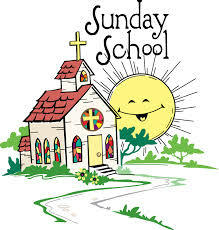 Adult Sunday School classes are on Sunday mornings at 9 AM inside the Candelaria Wing. In addition, a Wednesday bible school class is held in Fellowship Hall at 11:00 AM. Vacation Bible School is an effort of at least three churches. For many years it has been held in the evenings at Menaul's beautiful Hart Park. A light dinner is served, then the children and adults participate in lesson, songs, arts and crafts, and storytelling on the featured Bible story of the school. The teachers for Adult Sunday school choose a lesson to teach from for an eight week session. For instance the month of October, 2015, focused on the book of Acts. The children Sunday School teachings are taken from current presbyterian church literature and bible stories. Lessons for the teens are focused on discussion groups regarding a combination of bible stories and current events and life decisions facing our young people.